Home is a place of comfort and relaxation, a place for family, friends and entertaining. 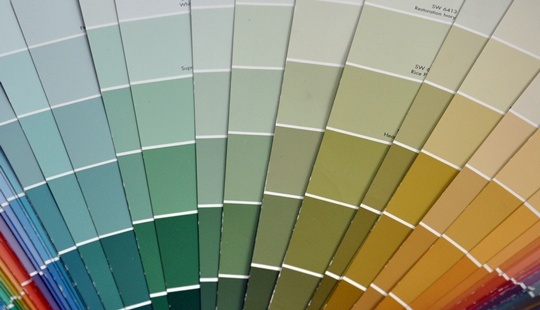 It is important to choose creative colors that reflect your personality, taste, and values. Residential homeowners and professional clients throughout the Northwest Indiana area trust their homes to TimberSeal of Valparaiso. As a quality home painting contractor, we use premium paints, all containing a low to zero VOC, thus protecting you and your loved ones from hazardous chemicals & vapors. Our interior painters and consultants will work with you on color selection so that you can create the perfect room for your home. TimberSeal has qualified crews of professional painters who possess the necessary skills for proper surface preparation, and who understand the broad range of paint and special application techniques. Our skilled and trained professionals can diagnose and solve the unique challenges of each project. In our initial consultation, we will listen to your needs and make sure we execute them to your specifications, ensuring your satisfaction with the end result. When preparing to paint the interior of your home or workspace, we take the steps necessary to protect the area and ready each surface prior to application of the primer and finish coats. Our staff will cover your belongings and furnishings to protect them from paint and trade-related debris, and will clean up after themselves at the end of each day. They are very friendly, neat, clean, fully experienced and knowledgeable. Their behavior is always professional, respectful and nondisruptive. Call today for your free no obligation consultation and estimate at (219) 548-2670 or submit a request online via the tab on your left.